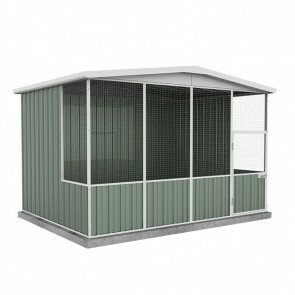 Purchase an aviary online the easy way! 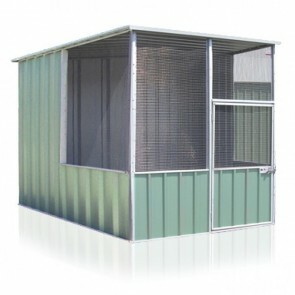 Our store boasts a wide selection of quality aviaries in Australia that are flat packed, ready to send to you. 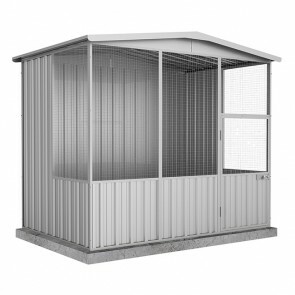 If you are into DIY, then these are the aviaries you are looking for. 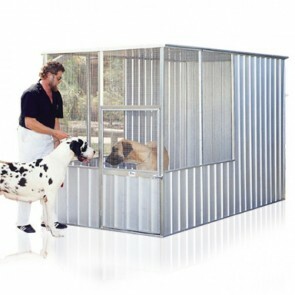 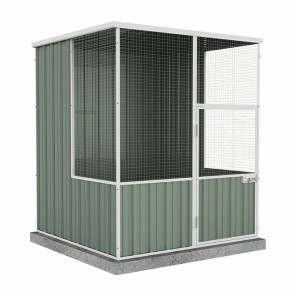 We have a selection of aviaries for sale that should meet most personal use requirements. 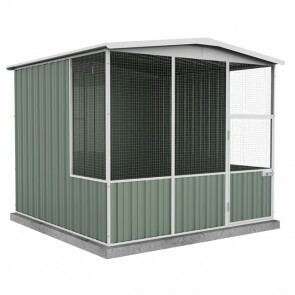 Whether you have one or two little critters or a large flock, the products we supply are perfect for birds, mice, rats and other small pets. 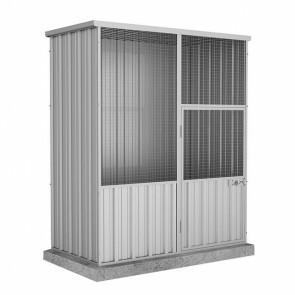 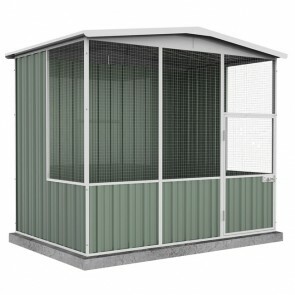 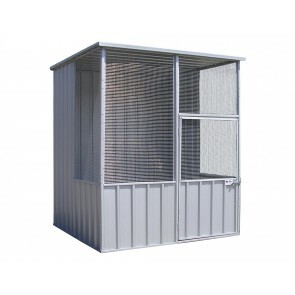 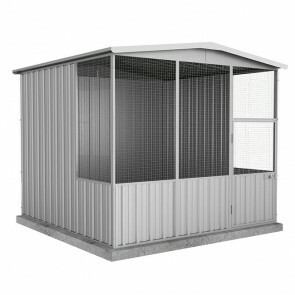 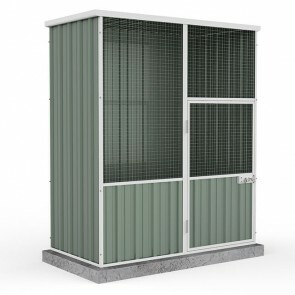 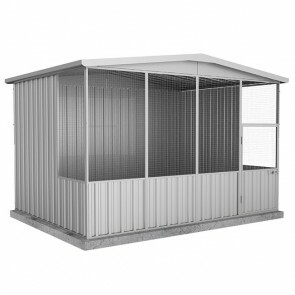 Buy aviaries with confidence online with ShedStore.com.au - Australia's trusted supplier of quality aviaries to the public.